We’re so excited about the new Vintage Church podcast, “Vintage Stories”! We’ve recorded two episodes so far – be sure to subscribe on iTunes, Spotify, or Stitcher. 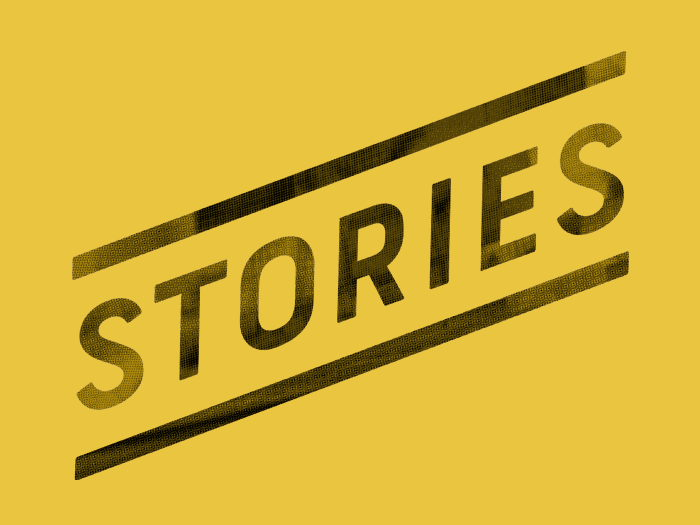 Vintage Stories will feature members, staff, artists, and non-profits we partner with, each telling their unique story of how God is doing incredible work of redemption, beauty, and justice in our cities. Special thanks to hosts Michael & Jennifer Murphy. Episode 1: Layers of Dignity with Lara Purnell and Hayley. The last days of Jesus’ life show us the extraordinary life he lived and the outrageous love that led him to give his life for ours. From being hailed as the next king to abandoned by every single friend and family member, what’s referred to as Holy Week is worth extra attention. In this episode of Vintage Stories, Jennifer and Michael sit down with Matt Stevens, Creative Arts Pastor for Vintage Church. He’ll share insight on why Vintage Church celebrates Maundy Thursday and Good Friday, and how participating can provide a perspective we’ve not yet considered.